Reject Shop The Biggest Warehouse Sale! 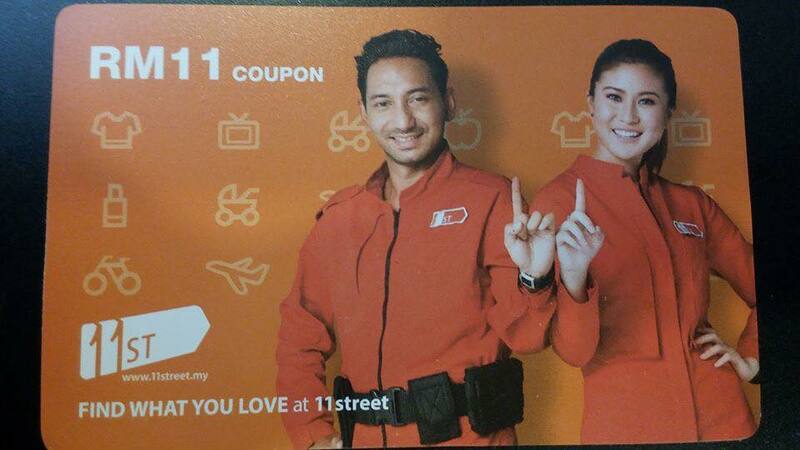 FREE 11street RM11 Voucher Giveaway! 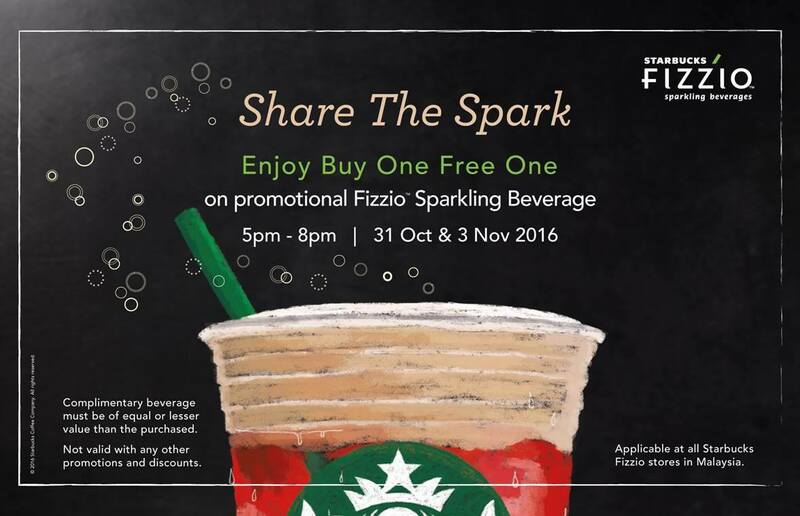 Starbucks Buy 1 FREE 1 Promo! 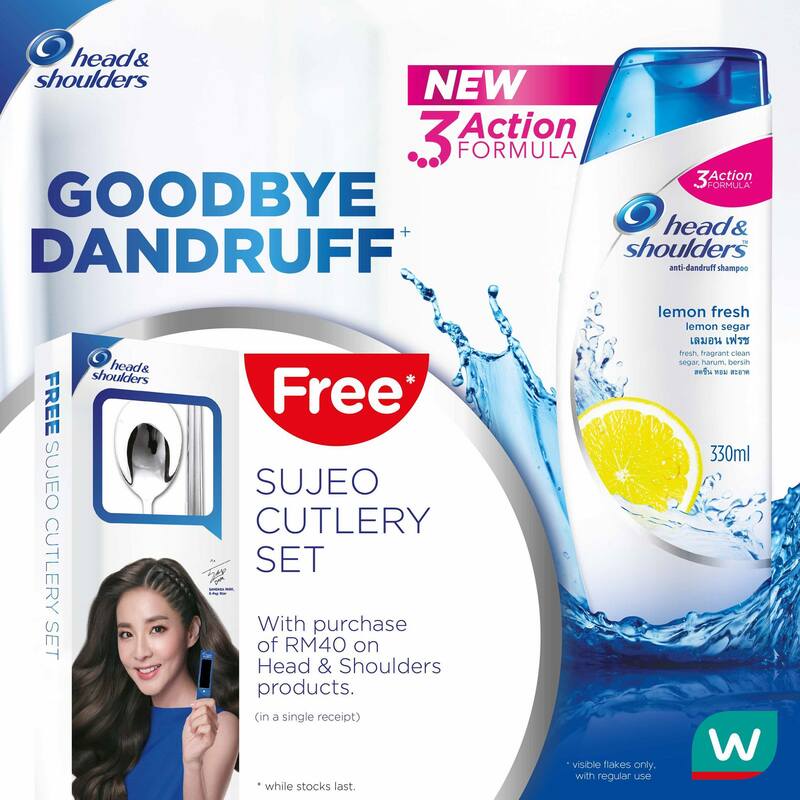 FREE SUJEO Cutlery Set Giveaway! 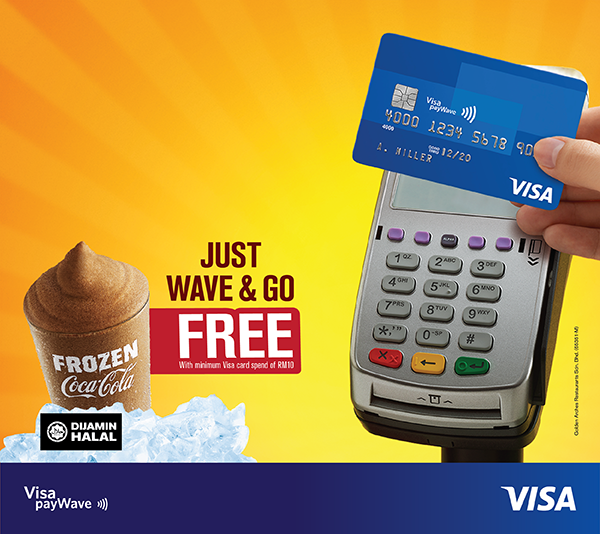 Free McDonald’s Frozen Coke Giveaway! 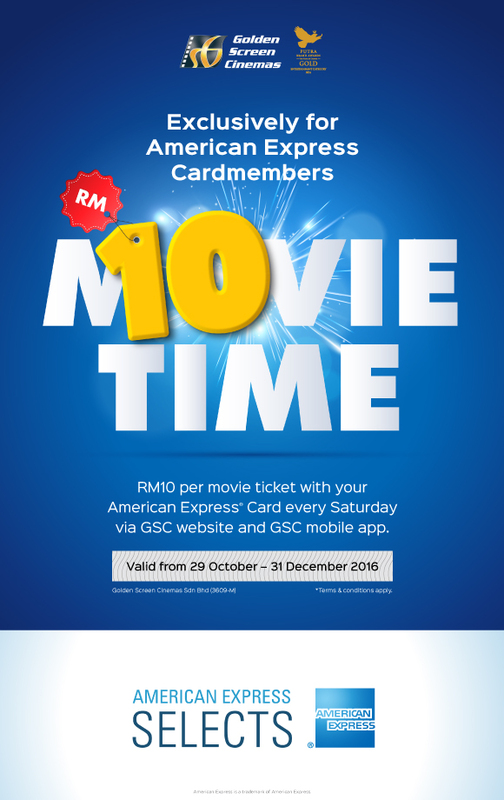 GSC Flat RM10 Per Movie Ticket Only! 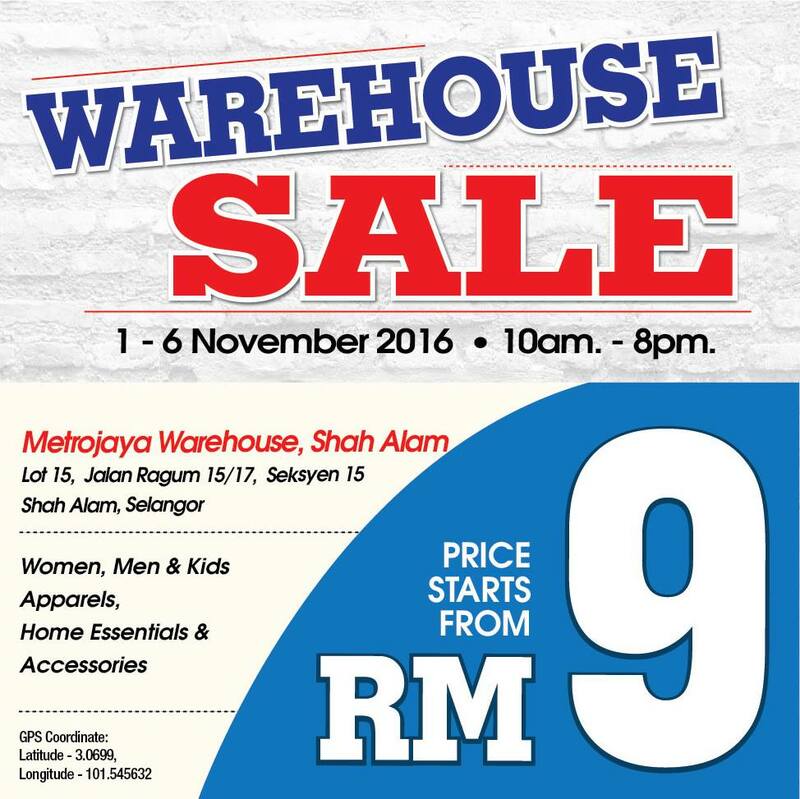 ViQ Fitness and Fashion Wear Ipoh Warehouse Sale! 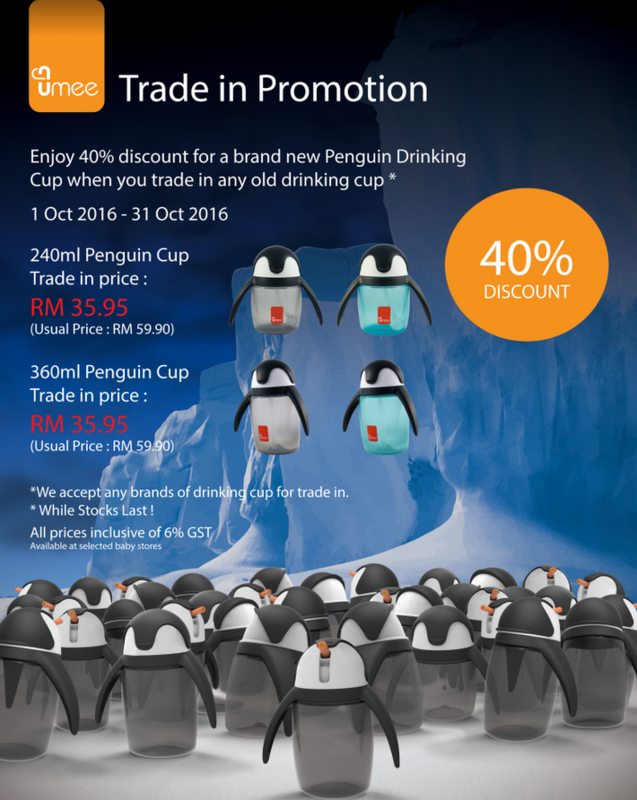 Umee Penguin Flip Straw Sippy Baby Cup Trade in Promo! 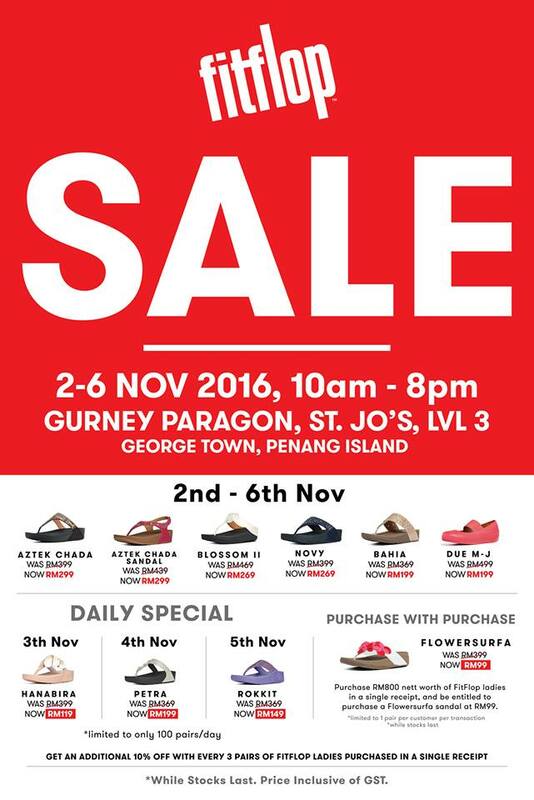 Fitflop Sales and Special Promo!